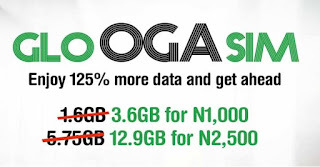 Home9mobileUpdate: 9mobile Nigeria To Upgrade Thier Systems Between 4pm Today. 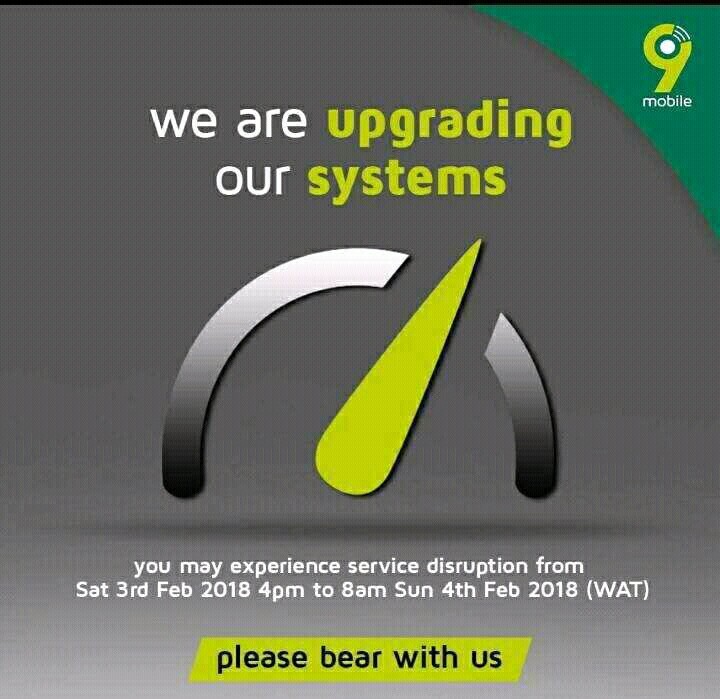 Update: 9mobile Nigeria To Upgrade Thier Systems Between 4pm Today. 9mobile Nigeria has finally confirmed that its system upgrades will start running today by 4pm and it will end on Sunday morning by 8am and many customers may experience service disruption during that period. 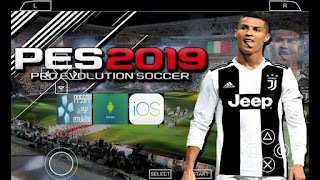 9mobile apologize for any inconvenient during that time. 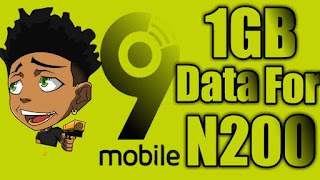 9mobile Nigeria want to upgrade their system, not because of two things, its because some people have passed some information to them that some people are using their network for free browsing cheat which is called 9mobile unlimited magic sim. 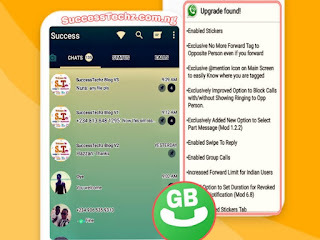 it's really true that a new free browsing cheat is out called etisalat/9mobile magic sim 2018 which some bloggers collect 5k/10k from users before activating it for them, but since 9mobile Nigeria have heard about this free browsing cheat they are making attempt for a system upgrade this afternoon.